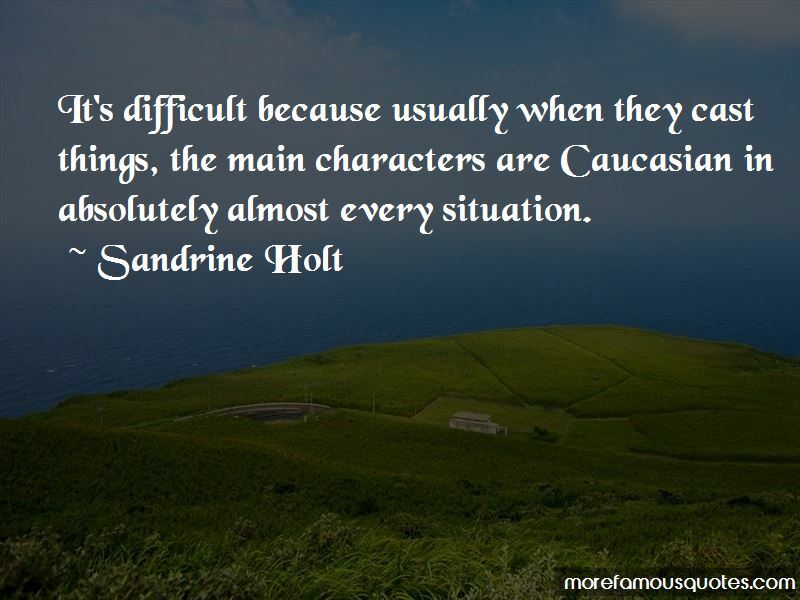 Enjoy the top 6 famous quotes, sayings and quotations by Sandrine Holt. I just started taking Mandarin classes. 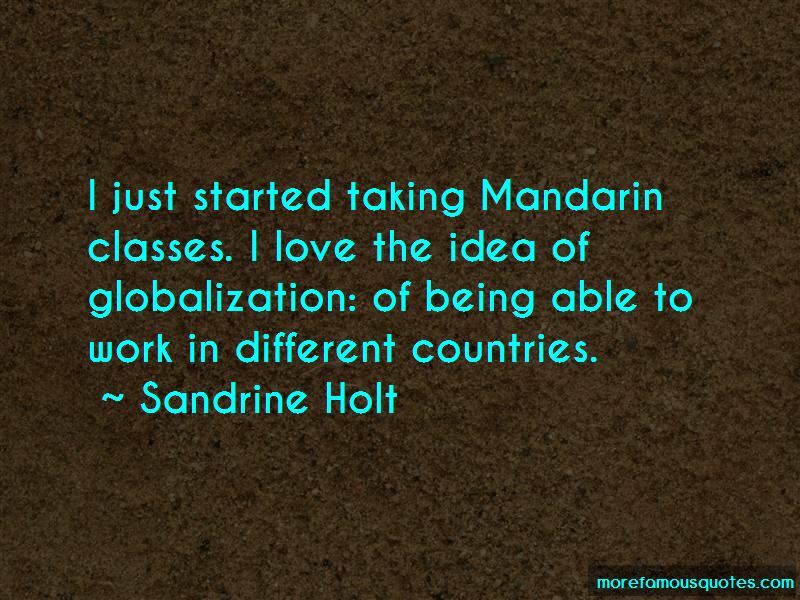 I love the idea of globalization: of being able to work in different countries. 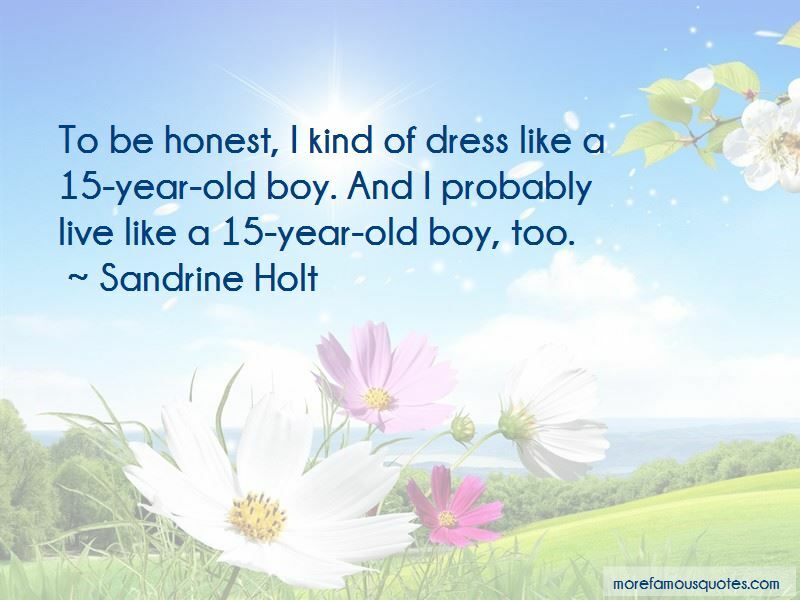 Want to see more pictures of Sandrine Holt quotes? 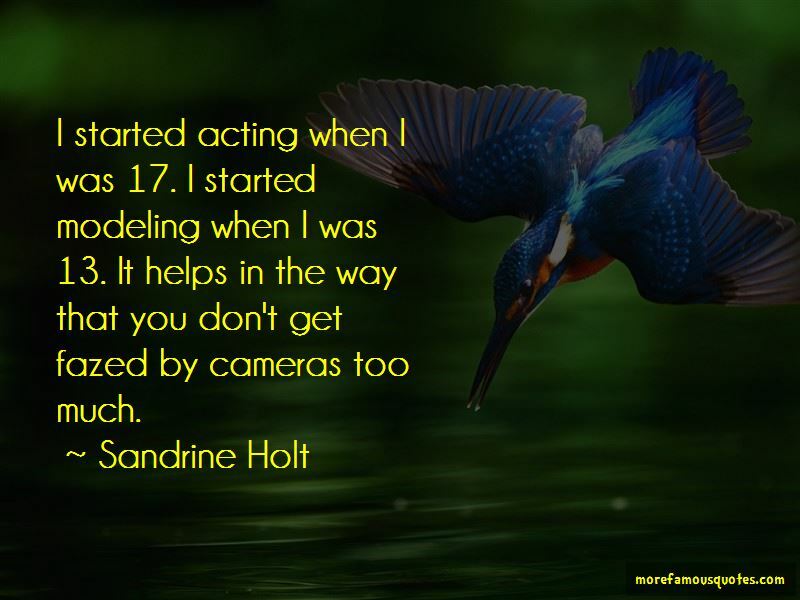 Click on image of Sandrine Holt quotes to view full size.